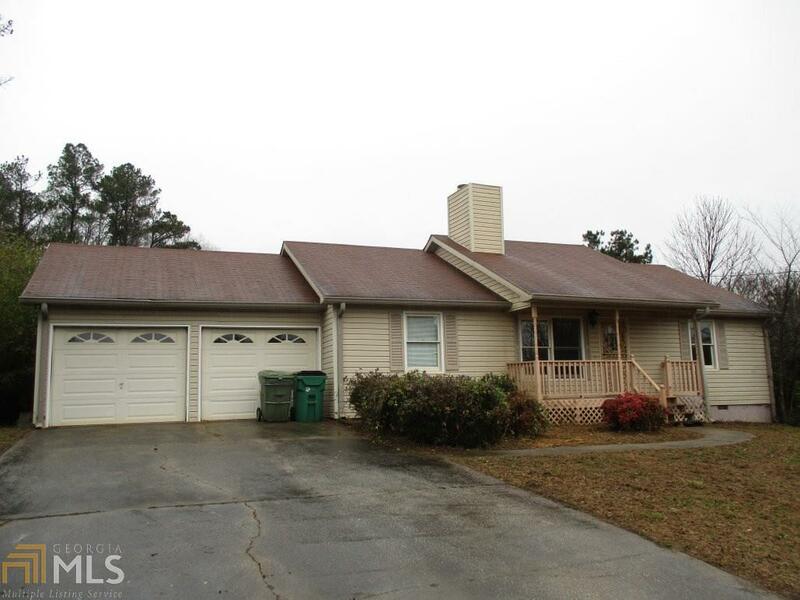 Nice 3 bedroom/2 bathroom home in Powder Springs. Easy one level plan with split bedrooms. Fireplace. Patio overlooks beautiful fenced back yard with shed. 2 car garage. Quiet neighborhood. Great potential! AS IS. No disclosure. Utilities not available for inspections.